In pursuit of our mission to help hoteliers recapture guest relationships and increase conversions on their websites, we conducted a small piece of research. 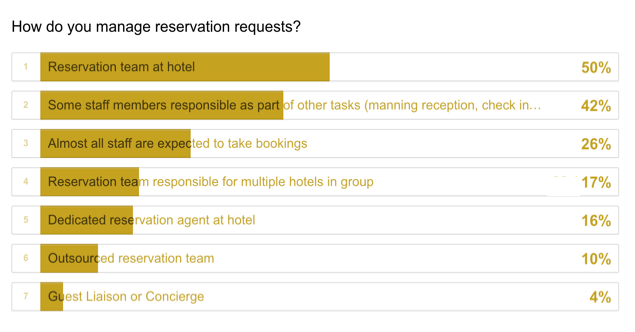 We asked hoteliers across the United States and Europe to describe their current approaches and attitudes toward the reservation process. We’ve made the results freely available here so that you might benchmark yourselves. While reservation teams are common, the work alongside other members of the team. This means guests will be passed across staff members. Focusing on these transitions to share knowledge and keep the customer’s experience smooth is vital. 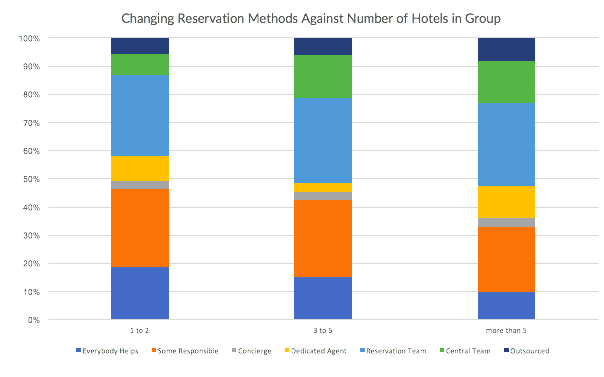 Generally the mix of reservation method is the same across all hotel group sizes . The likelihood of centralising or outsourcing increase with number of hotels, yet at 3-5 hotels, the presence of dedicated agents is slightly less common. This could indicate that hotel information is shared amongst a small team of reservation agents. When the number of hotels in the group increases, we return to dedicated agents with specialist hotel knowledge. Most hotels are set up both to take an online booking or to answer questions over the phone and by email. A technology gap is restricting hoteliers’ ability to adopt a more direct, personal tone and add value on a proactive basis. In a world where digital is “as important as our lobby lounge”, hoteliers should focus on giving guests a sense of the hotel’s brand as well as making it as easy as possible to research and complete a booking. The distribution follows a conventional Technology Adoption Curve. It’s the beginning of a new era, applying machine learning not only to customer service, but even more excitingly, in pricing and marketing strategies. The Direct Booking Platform integrates easily with your existing booking engine and website to engage with guests and dramatically improve your conversion. Want to find out more or see more research? 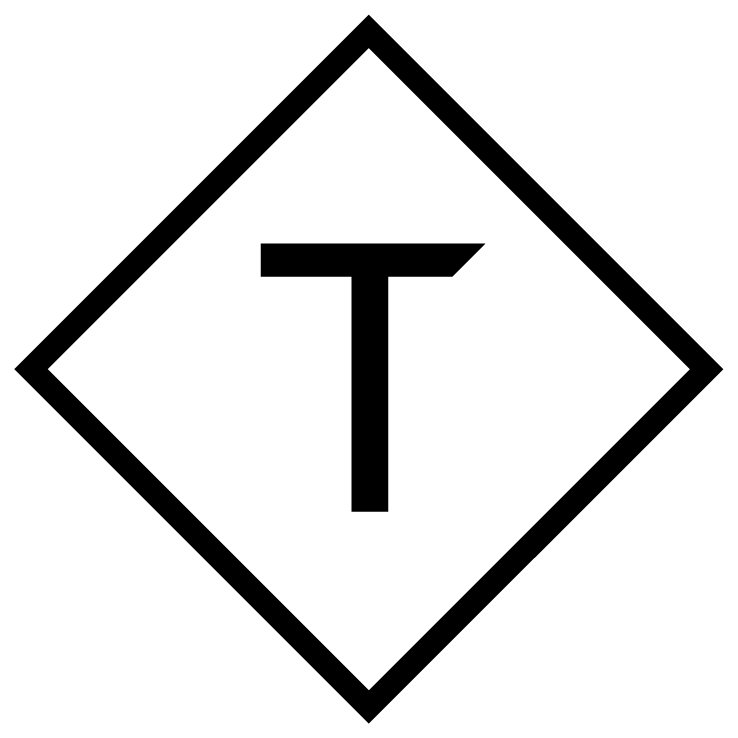 Email us at info@triptease.com.